Wilson-Davis & Company has developed a list of forms used by customers that will be available for view and print. Please select the form that you need and print and fax or email back to your Broker. 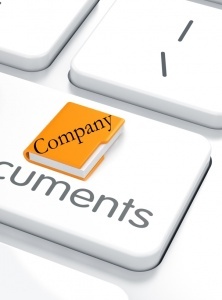 The documents below are the most common. A full list of documents can be found by clicking the appropriate folder on the keyboard to the left. 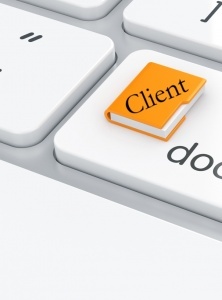 A full list of client documents can be found here.